Gamification refers to taking the fun and addictive features that are typically associated with games and applying them to day-to-day activities. A few examples of these features are the element of competition, point scoring and leaderboards. Gamification can be applied successfully to many areas of life, but over the past few years it has become popular to use gamification in business and the workplace. Internally, managers have been using gamification to motivate and engage their employees. Externally, companies like Nike have been incorporating it into their marketing strategies with great success. In 2006, Nike launched their Nike+ app that allows users to track exercise data such as running distance and time taken. This data is then stored in the app and can be compared against friends or other users’ data. The app also features leaderboards showing data such as who has run the longest distance in the shortest time. This data can then be shared by users on social media. 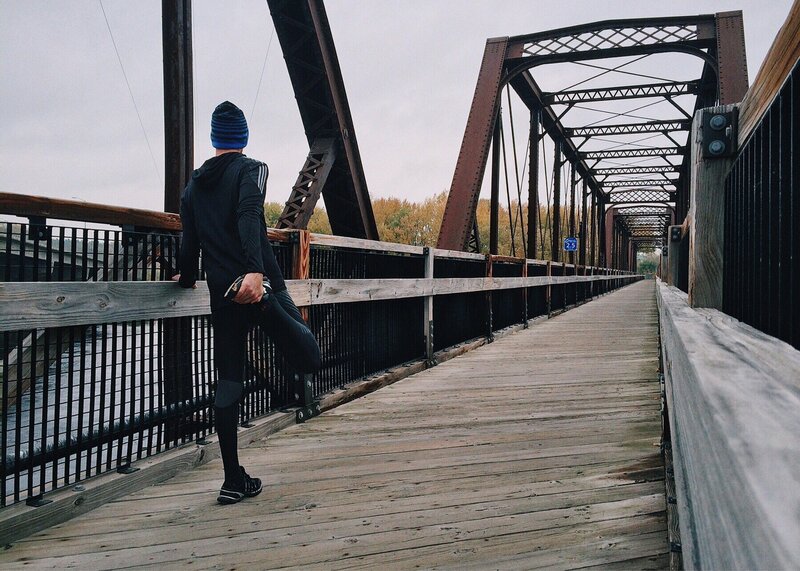 For Nike, gamification was a winning strategy. It was such a success that Nike+ usage grew from 500,000 in 2007 to 11 million in 2013. 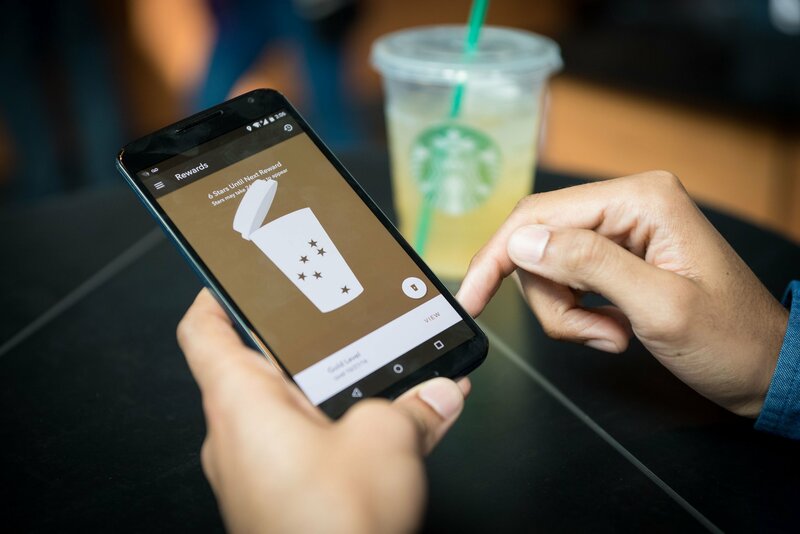 The Starbucks Rewards program is a perfect example of using gamification to increase loyalty and encourage repeat custom. The initiative combines points, real-life rewards like food and drinks, and levels to create the perfect 'gamified' customer loyalty program. Salesforce used gamification to train their sales staff with great results. 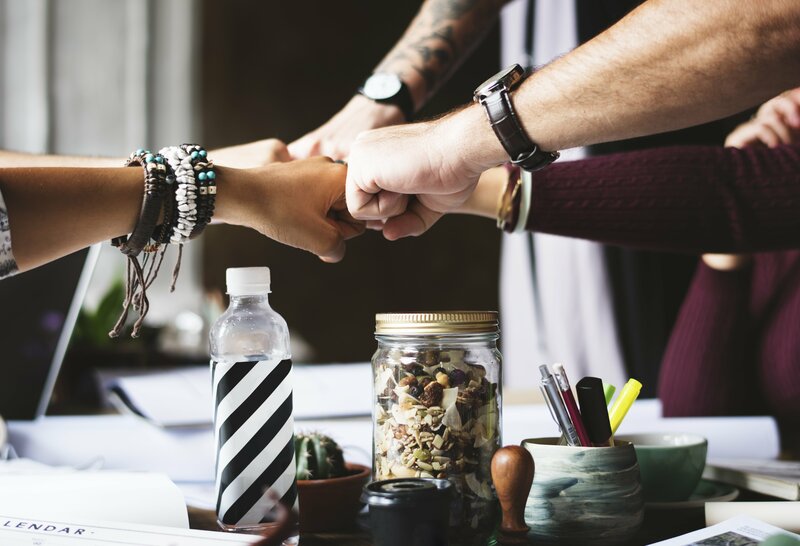 They did a number of training activities like simulating sales meetings and staff were rewarded when they provided good support or closed deals. They also had the opportunity to challenge their colleagues to match their point scores. Gamification can be applied in many different ways to help achieve a variety of goals. Firstly, it increases employee motivation as employees are psychologically rewarded for completing their day-to-day tasks. The positive feedback that gamification gives is a great way to encourage desired actions. As demonstrated in the Salesforce example above, gamification is also a great tool to utilise when dealing with mundane tasks like staff training to make the process a little more exciting. The first thing is to set some objectives that you hope to achieve through implementing gamification. Gamification should always come second to your objectives. This means that you shouldn’t create objectives based on the fact that you want to implement gamification, you should only use gamification if it aligns with your objectives. You also need to make sure that all employees are clear on what the competition entails and how the points and reward system works. For an extra dose of motivation, you might also want to consider giving physical rewards for virtual points or badges. This will further incentivise employees and increase motivation. 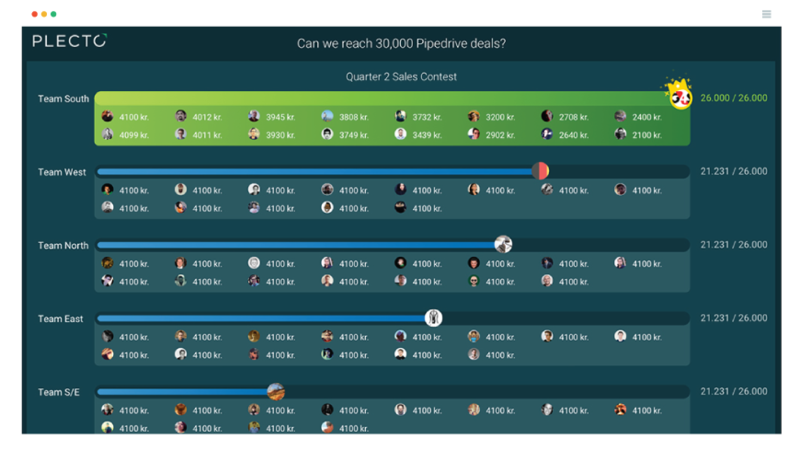 A Plecto dashboard can help you motivate sales staff and increase performance using gamification. Sign up for a 14-day free trial here. An example of a Plecto dashboard using gamification. Get full access to all features in Plecto, including gamification, with your 14-day free trial. No credit card required. Our trial is fully functional and risk free. No credit card required.